We at Leger's Plumbing & Heating offer a full range of services related to your drains. 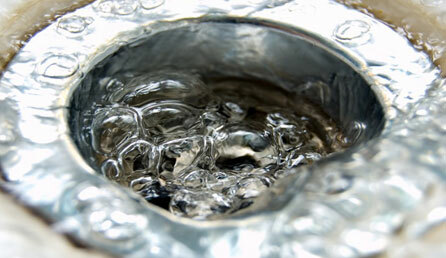 We offer cleaning and unclogging of drain pipes including main line drains and even unclogging your toilet. There is no need to be concerned about the location of the stoppage in the drain. Our professional technicians can find the location and use a specialized tools and methods to clear out the pipe.